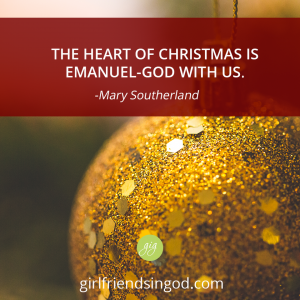 Every year I am reminded of the very heart of Christmas — Emanuel, God with us. God wants to be involved in the simple, ordinary happenings of daily life: where we go and what we do, the smile we give the harried stranger and the patience we wear in the crowd of impatient shoppers, the love that prompts the secret gift and the heart that constantly celebrates His birth through every sparkling light, every beautifully wrapped gift, each special meal, every card, phone call and visit. Do you dread the Christmas holidays? 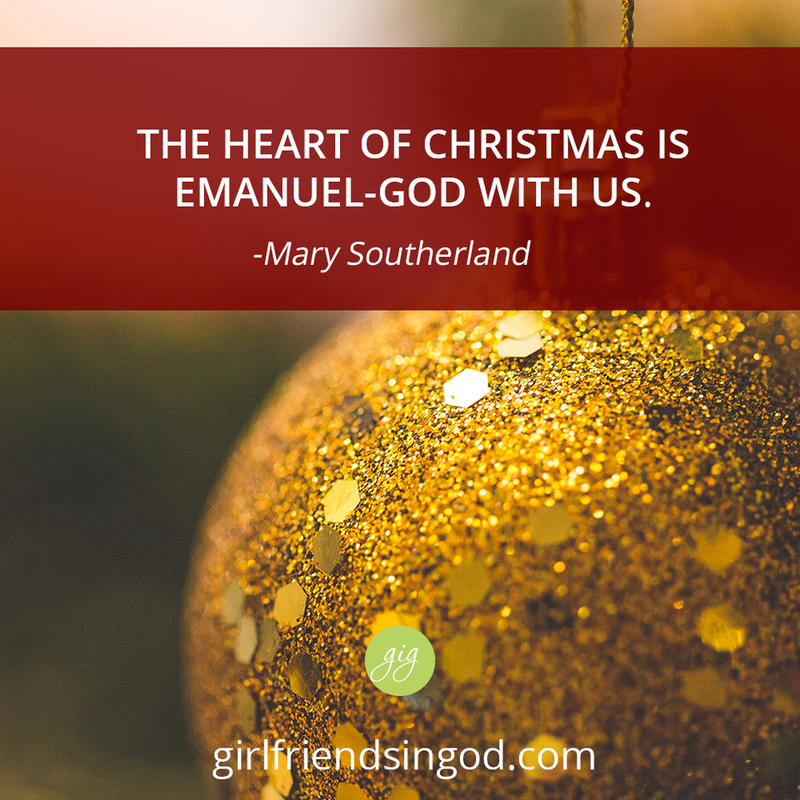 After a particular miserable holiday season, Mary Southerland went on a diligent search to find the secret of a joy-filled Christmas. In this message, The Secret of a Merry Christmas, you will learn how to prevent and control stress during the holidays and how to give God the gifts He wants to receive from you. 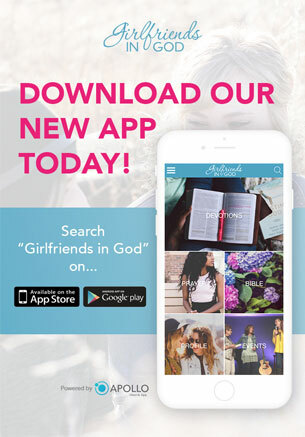 And be sure to connect with Mary on Facebook – or through email. I like that John 3:16, the best Christmas gift. 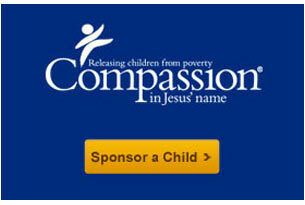 I actually go to a homeless shelter. I try to speak to everyone. I do plan on going through my daughter’s clothes and give away her clothes that don’t fit her. I do what I can to help those who have lost their jobs, their homes, and give back to the best of my ability. One of the things that brings out our inner beauty is giving. Thank you for sharing your beautiful thoughts, ladies! They are a blessing to me.